Bayshore Marathon, Half Marathon,10K and new for 2019, the Munson Healthcare Bayshore Kids Marathon! This 1.2 mile event just for kids starts at the official Bayshore Marathon Start, winds through the campus of NMC and then, just like all Bayshore races, finishes at the exciting official finish line of one of the Midwest’s most beloved Marathons. The course for kids in grades K - 5th is flat, paved, and marshaled the entire way by friendly volunteers. Registration is limited to 1000 participants. This out-and-back event winds through one mile of residential neighborhoods. It then follows the marathon course along the west shore of East Grand Traverse Bay. Runners turn around at about the 3 mile marker. The course is flat, 100% paved and shaded along much of the route. Expect a fast and scenic race. There will be 2 aid stations on the course. Registration is limited to 2000 participants. This point-to-point event is our most popular event and is sold out! Racers will be bused out to the start at Devil’s Dive Road. The course later joins the Marathon course following Bluff, Center Rd. and East Shore Dr. back to the finish line. Expect a fast and scenic race with some of the most breathtaking views available on any Half-Marathon course. Limited to 3400 participants. You can still join the waiting list. 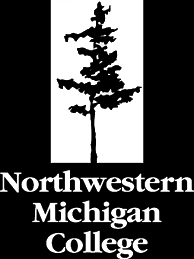 The Full Marathon starts on the grounds of Northwestern Michigan College then winds through the waterfront along the East Arm of Grand Traverse Bay. 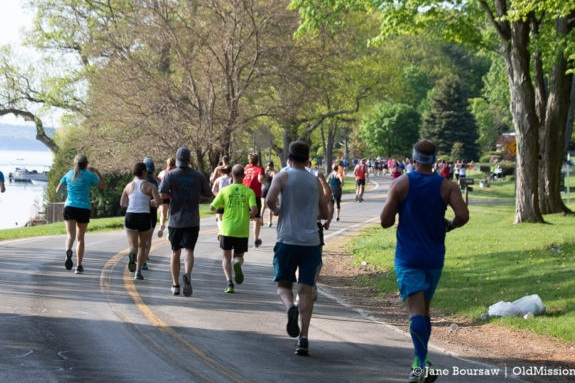 This out-and-back USATF certified course is flat, scenic, and fast making it a favorite for both runners attempting to qualify for Boston or finish their first marathon! Registration is limited to 1800 participants for 2019. Find out on our FAQ page along with other frequently asked questions! There are several hotels located close to the finish. The Bayshore also offers shuttles for spectators and participants on race day from select lodging locations. 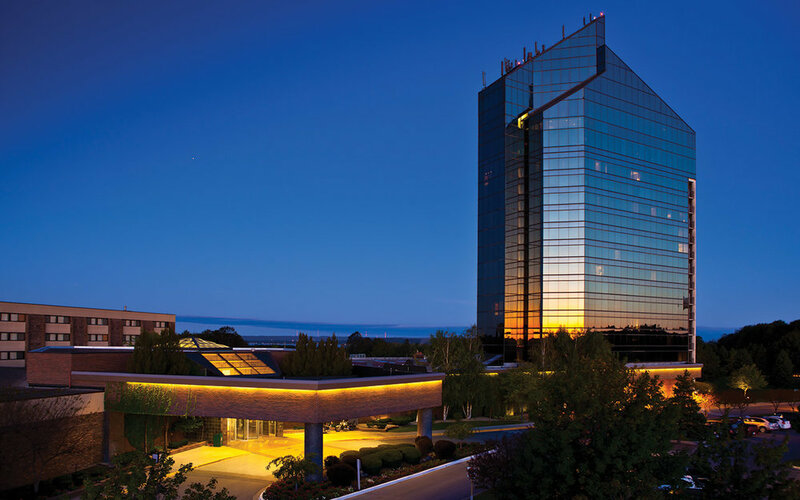 Check out some of the hotels as well as other things to do while you are in the area!